IPR 525 Unfair and Egotistical?! Several listeners responded to our social media in crisis communications discussion from IPR 523. Plus, we look at the Twitter data for insight into the methods of Trolls. And greater transparency when a tweet is taken down by Twitter. Talking about metadata and privacy. And are we realistic in our expectations of how much information organizations should provide to us during a crisis? Hurricanes, floods, earthquakes and other natural disasters can wreak havoc on business. They can keep employees out of work, customers and clients in the dark and offices closed for days on end. That’s why it’s so important to have a solid crisis response plan. And the time to start one is now. With Hurricane Michael and another superstorm season upon us, we wanted to share some lessons learned from a past one – Hurricane Sandy. Because beyond its epic size and cost, Sandy was also an object lesson in crisis communications. 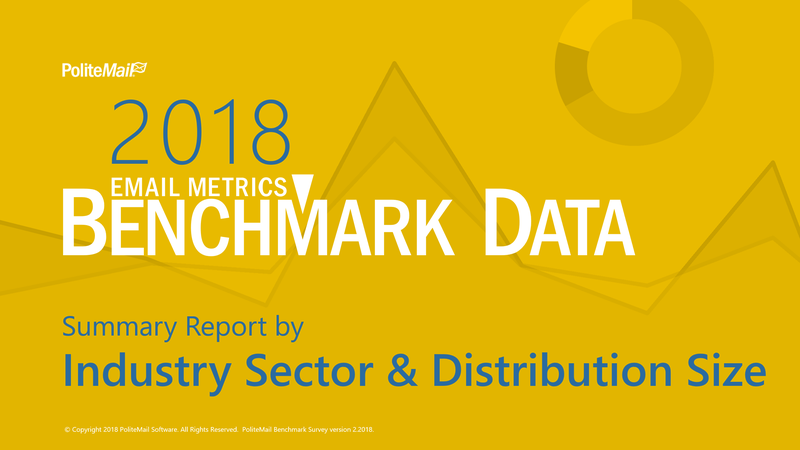 In this era of hyper-alertness about everything from data security to natural disasters, it’s no longer a question of whether you need to develop a crisis communication plan. It’s how to develop one that works. 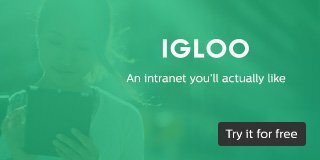 As an employee communication professional, you’re key to this process. 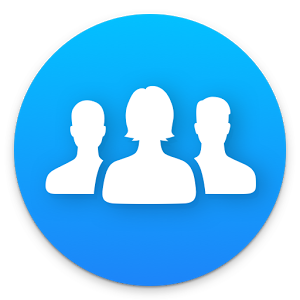 So are employees, as is – no surprise here – social media. 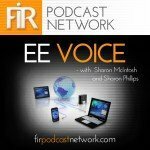 The latest episode of EE Voice, Sharon Phillips explores these murky waters with internal comms consultant and author Paul Barton. 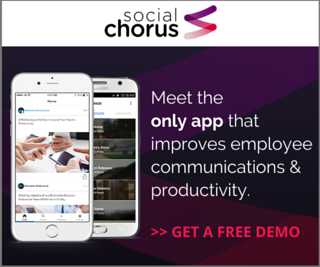 Tune in to hear why Paul advocates a proactive approach to crisis communications that includes employees, social media and something he calls “the five Ps.” Tune in to hear more. 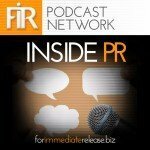 Our listener and friend Laura Field had a terrific suggestion: Pull our top guest tips into one podcast. In this episode, host Rich Klein is joined by worldwide digital marketing expert Krishna De to discuss the rapid growth of live streaming in the past two years and how the technology has impacted crisis communications and crisis management. 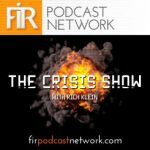 The Crisis Show’s first episode under the FIR umbrella on October 19, 2016 was hosted by Rich Klein (Rich Klein Crisis Management) with guests Tripp Frohlichstein (Media Masters) and Greg Brooks (The West Third Group). Ken Starr, the recently ousted president of Baylor University following an investigation into the mishandling of sexual assault at the school, and his media adviser Merrie Spaeth, founder of Spaeth Communications, mis-handled a media interview in a number of ways. This mishandling became a story in itself. 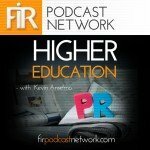 On episode 56 of FIR on Higher Education, host Kevin Anselmo and guest Greg Brooks, Principal of the West Third Group, break down this interview.